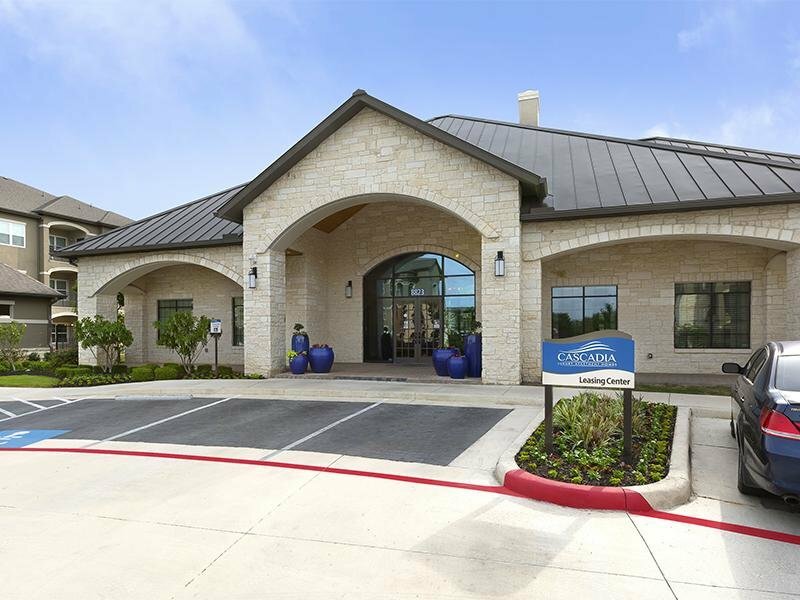 Welcome to your new home at Cascadia Apartments in San Antonio, TX! 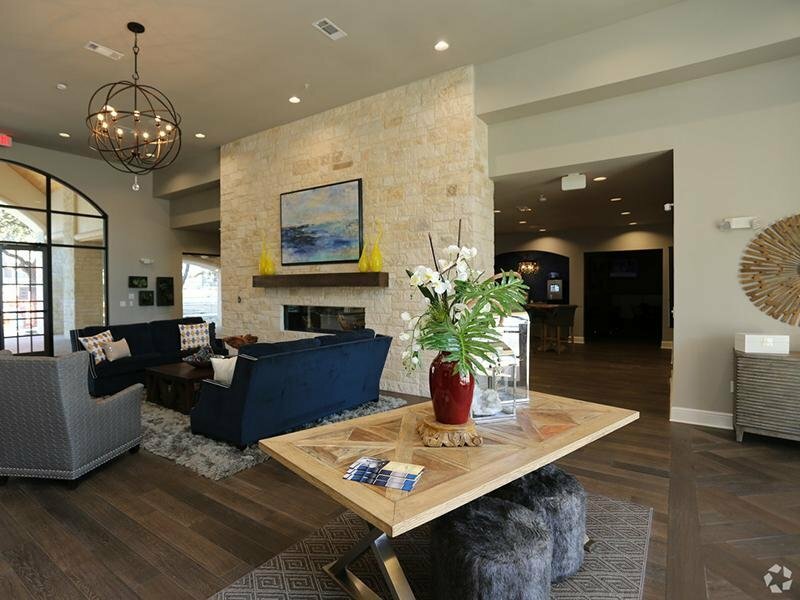 Nestled in the heart of San Antonio, Cascadia Apartments offers all the rewards and comforts of high-class living. 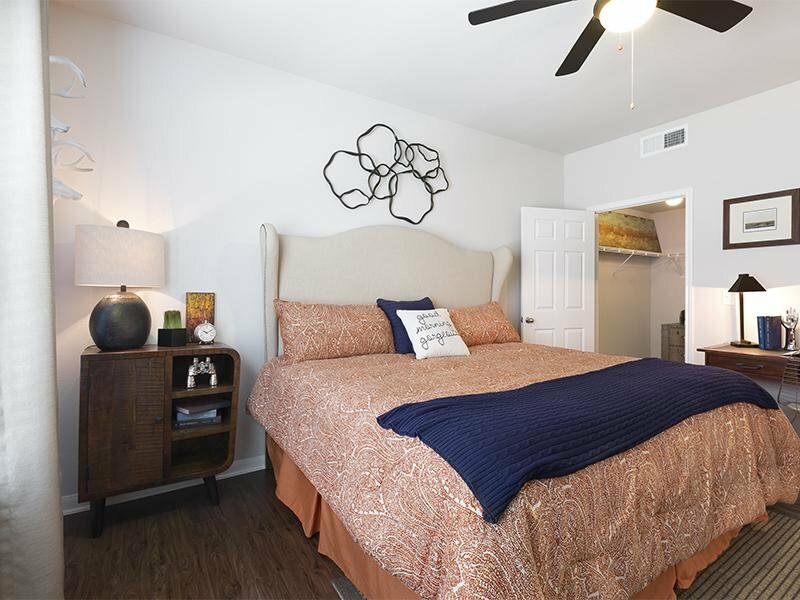 Whether it be a relaxing night of beautiful San Antonio views or a night out on the town, Cascadia Apartments gives you the neighborhoodyou’re looking for at the price you want. 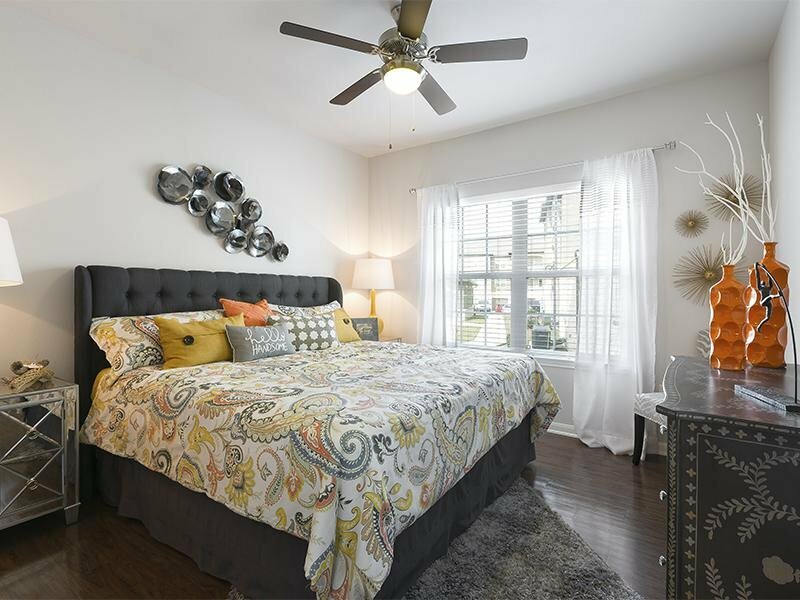 We offer pet friendly, 1, 2, and 3 bedroom apartments that are just minutes from San Antonio's finest shopping and dining, you get the benefits of city living, combined with comforting amenities. Contact Cascadia Apartments or Schedule a Tour today! 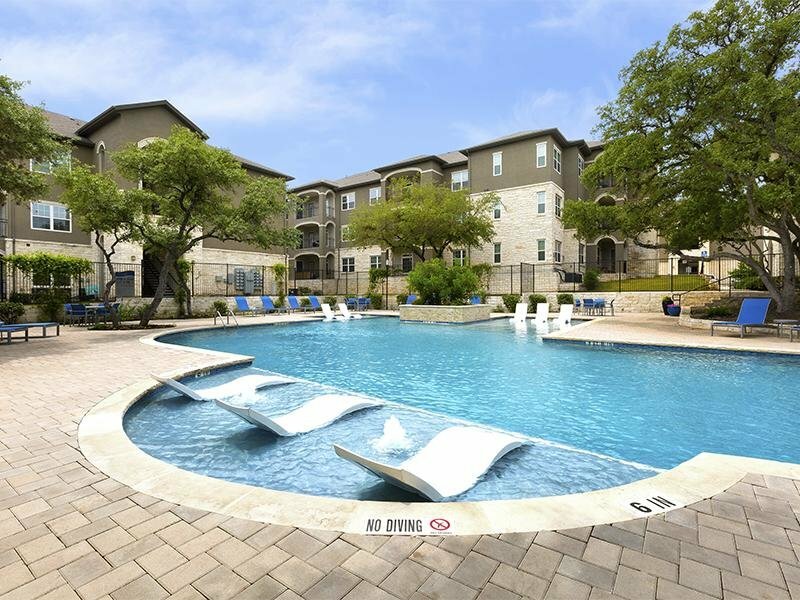 Cascadia apartments in San Antonio, TX has the perfect location to give you a well-rounded lifestyle. 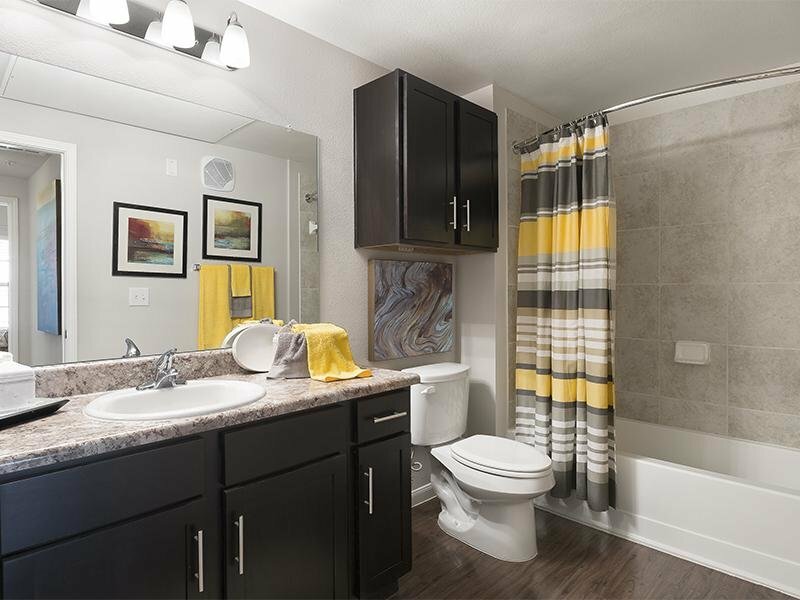 Stroll through our photo gallery to get an idea of our 1, 2, and 3 bedroom floor plans, and then schedule a tour to see San Antonio apartment living for yourself. We are nestled in the prestigious Westover Hills area. Our convenient location puts you exactly where you want to be; close to shopping centers, fine dining, great schools and major highways to get around town.